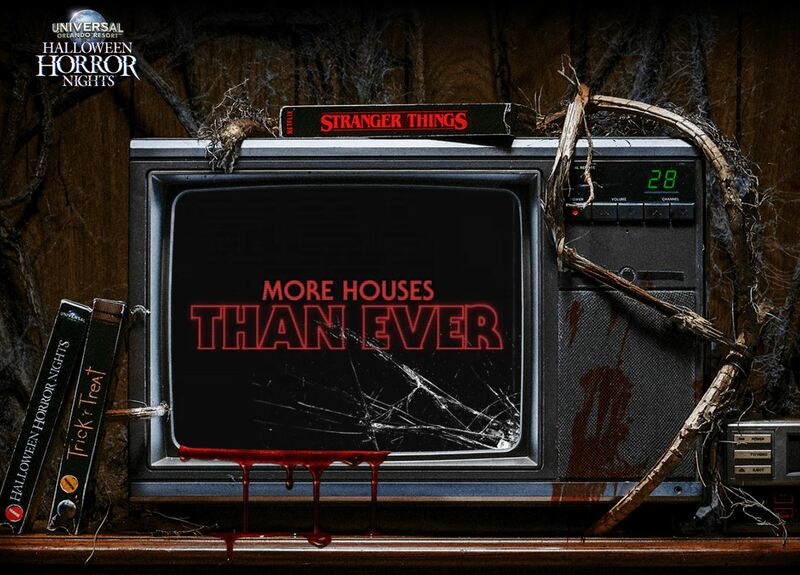 More Houses Than Ever - Halloween Horror Nights 28 to feature 10 houses! I really didn’t see this one coming. 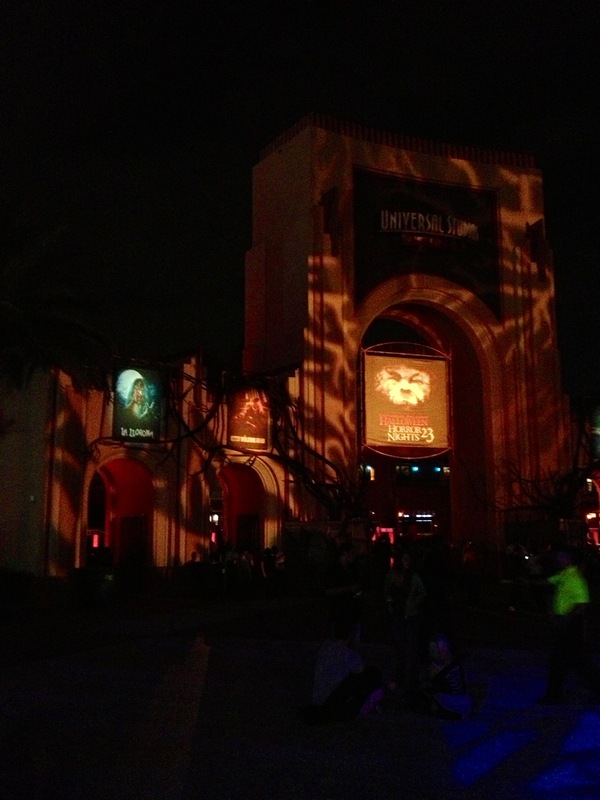 Just announced: 10 houses for Halloween Horror Nights 28 at Universal Studios Orlando. We were given a fancy new website to look at today, too. It reminds me a bit of yesteryear for many reasons. For starters, the focal point is an old TV tuned to channel 28 with a old VCR and VHS tapes resting on the side of the TV. Interestingly, the TV is cracked and seems to be leaking blood. I’m sure they’ll tell us more about that in the future. So where will these 10 houses be located? 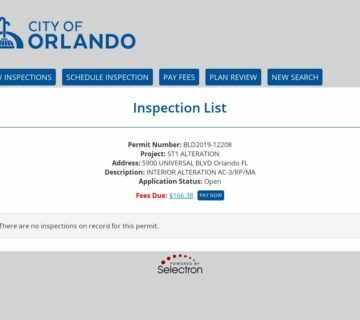 From the permits we know we have the standard 9 locations. Some have said the new Parade building (Building 108) could possibly be the new location. However, we currently don’t have the permit for that just yet. 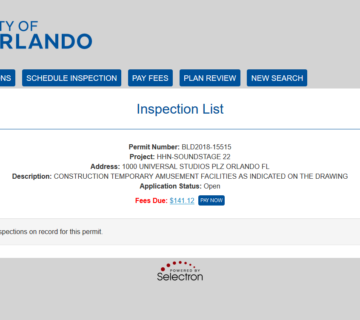 Make sure you stay turned to the new Universal Orlando Permit Bot on twitter that I helped create with sister site ParkRumors.com. Makes me think we will have some sort of video store theme. 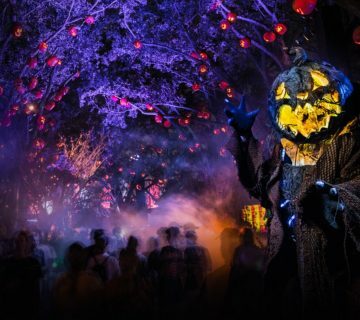 Also, be sure to check out the new HHN website (https://orlando.halloweenhorrornights.com/) and interestingly enough, more tickets are now on sale! 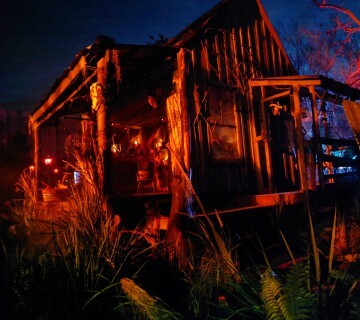 HHN28 runs select nights Sept 14 – Nov 3 at Universal Orlando.